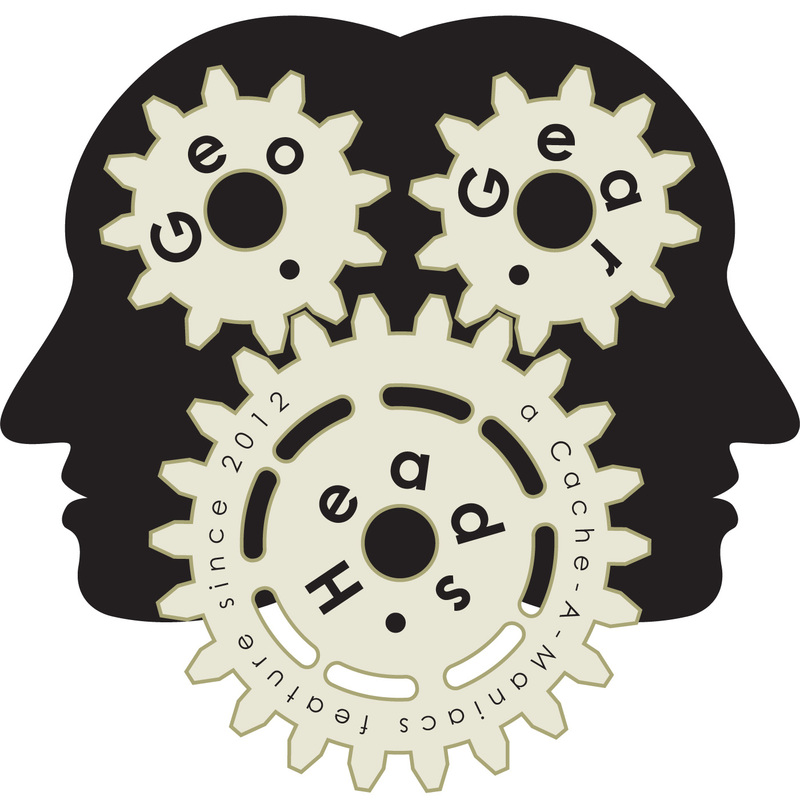 The topic for the one-hundred fortieth edition of the GeoGearHeads is geocaching without relying on a data connection. debaere (Only Googlebot Reads This Blog) returns to talk with The Bad Cop and DarrylW4 about how and why to pre-load data before going into the field. debaere's favorite app for geocaching on Android is Locus Pro for it's offline mapping abilities. He also mentioned the "Ontario Trails Project" (check out GGH060) as a great resource to find trail maps. Darryl talked a little about using MOBAC to load open-source maps into Looking4Cache on iOS (instructions). Congratulations to Kittykatch for submitting the winning answer for this week's question. 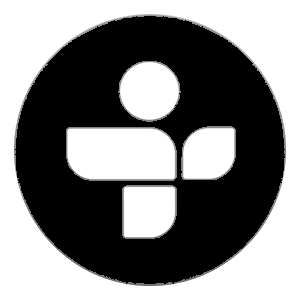 Thanks to Cacher Audio for their donation of this week's gift!